An evaluation of how it’s simple to drive costs down for the customers. The customer can influence the price and terms of purchase and may request better service and product quality. The customer power is magnified when the market has many sellers and fewer customers. The switching cost from one seller to another is another factor in the buyer’s bargaining power. The buyers switch to another seller if the products are similar and there is no significant cost to switch. The washing machine detergents are almost similar and do the same cleaning. Dental care products are almost the same with different flavors. Online search engines are another example of service similarities. Users may switch because of a delay of a fraction of a second during the search. The customer will buy another toothpaste because of the new flavor of the month. In undifferentiated market, the brand loyalty between the buyer and seller could be the only reason why a consumer sticks with one seller over the other. The customer may switch to another product if the customer is well-deducted about the product and have price sensitivity. 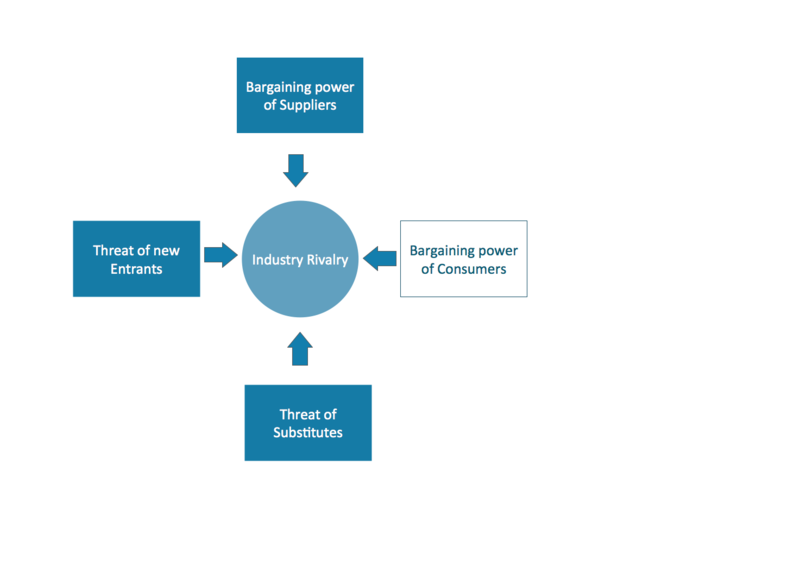 The availability of the product substitute makes the seller weaker relative to the customer bargaining power. Supermarket shelves in most countries are stacked with different bands of a similar product that the consumer can conveniently choose from according to the brand name, price tag, or attractive packaging. Regional small farmers, selling most of their farm products to a large supermarket chain have little influence on the terms of the sale. The farmer may opt not to sell to the supermarket at the price they set, but then the farmer has to endure the additional transportation cost to sell his products to another market.